You can find five of our top ones below. 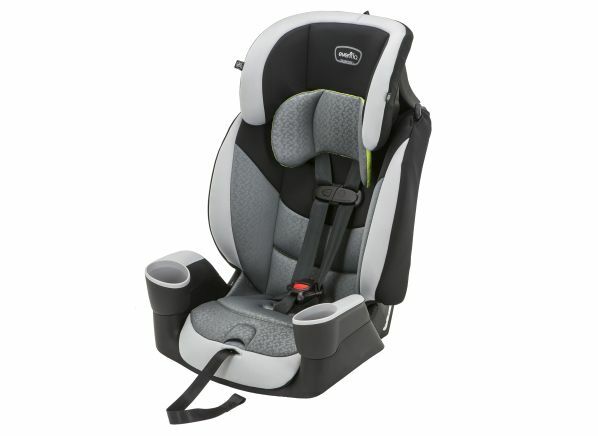 Also known as harness-to-booster seats or forward-facing-only combination seats, toddler-booster car seats are typically used for kids who have outgrown the height or weight limits of their rear-facing seat until they are big enough to use the vehicle belts alone. These car seats are initially used with a five-point harness system to restrain the child; then after he outgrows the harness, he transitions to using the seat in booster mode with vehicle’s seat belts to restrain him without having to purchase a separate booster seat. CR's experts recommend delaying the move to a toddler-booster combination car seat as long as possible, since there is a loss of relative protection from rear-facing to forward-facing and from five-point harness to booster. Especially when it comes to booster seats, experts say that it’s not just a matter of your child’s weight or height. 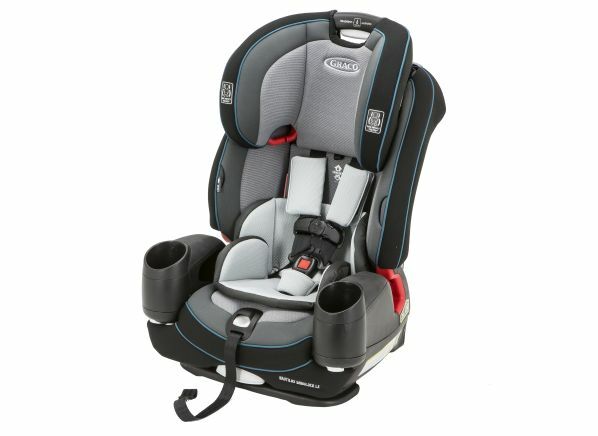 “For booster seats, the child needs to be able to sit upright with the belt properly positioned the entire ride—no squirming, or moving around,” says Ben Hoffman, M.D., chair for the American Academy of Pediatrics’ (AAP) Council on Injury, Violence, and Poison Prevention and the author of the AAP policy on child passenger safety. Before putting your child in a booster, first check if your child can get the proper seat belt fit with the booster, and if your child is mature enough to stay put, because the seat belts are not locked in place, as they are with a harness. 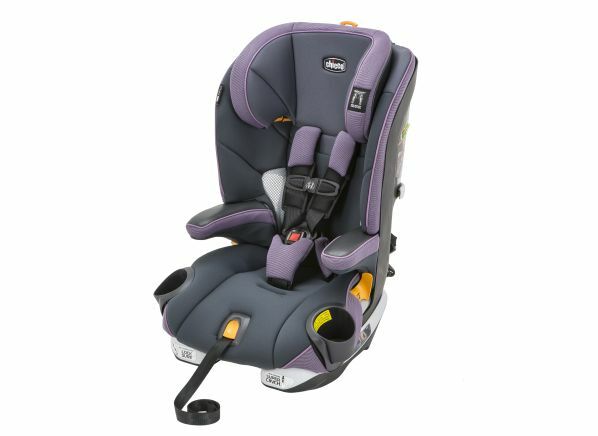 Boosters are meant to elevate children so that the vehicle’s seat belt fits them properly, with the shoulder belt resting midway across their collarbone and chest, and the lap belt sits across the upper thighs and hip bones. This ensures that the forces applied by the seat belt in the event of a crash will be to the strong, bony parts of a child’s body, and that the child stays properly secured by the seat belt. Our fit-to-vehicle scores take into account how long parents can use the car's built-in lower anchors (or LATCH) to install the seat versus using the seat belt, and are rated for both installation methods. 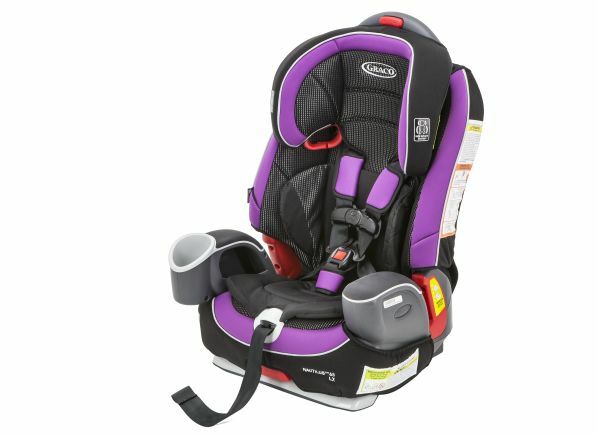 We also evaluate how the belt fits a child when these models are used as a booster seat. We evaluate this in actual vehicles—the same ones we use for our fit-to-vehicle assessments for all car seats—and we use a child-sized dummy that represents an average 6-year-old. We evaluate belt fit both after initial positioning of the dummy in the booster, and then again after we simulate typical child movement. Our crash test protocol goes a step further than federal government requirements for car seat tests by using an actual vehicle seat that sits behind a simulated seat back, and our test has higher crash energy and speed to be more representative of current vehicles and crashes. 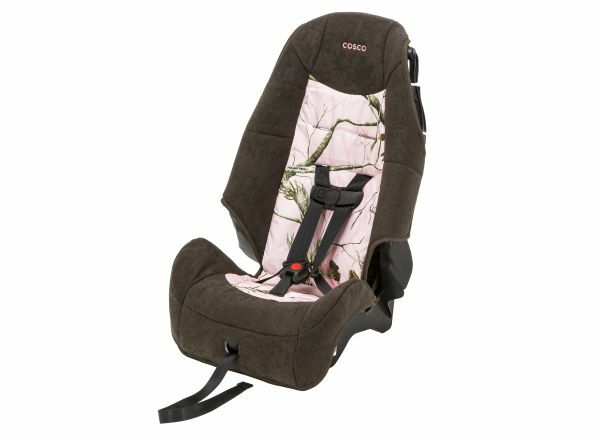 Consumer Reports tested 23 of these car seats, rating them on how easy they are to use, crash protection, and how well they install in a variety of vehicles, as well as their ability to achieve and maintain proper seat belt fit as a booster. The results show clear performance differences among the seats tested. The models below excelled in our tests. Complete ratings are available to CR Digital and All-Access members.